The Sapphire Room bustles with a beautiful showcase of New Zealand designed homewares, fashion, toys, jewellery, skincare + more! 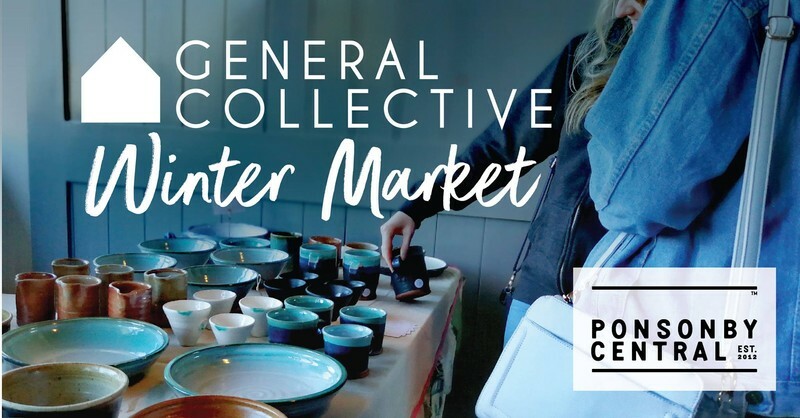 Ponsonby Central comes alive with tastings of mulled wine and raclette at The Dairy, crackers, dips and spreads at Ceres, bread tastings at Little Bread & Butter and wine tastings with Wine Direct. Face painting for the little ones too. Join us these school holidays for a bit of mid-winter fun! Make a day of it, bring your friends, come for brunch, stay for lunch and relax with a wine afterwards.